Wella Oil Reflections Light Luminous Reflective Oil (sjekk Wellas nettside for å finne salongforhandler i din by) til fint og normalt hår med camellia-olje som gir lett tekstur og glans. Wella Oil Reflections Luminous Smoothening Oil for alle hårtyper inneholder macadamia- og avokado-olje som gjør håret mykt og glansfullt. Her er mange nyheter som fungerer utmerket som julegaver! Mildh Press representerer flere flotte merker som tilbyr både harde og myke produkter til å putte under juletreet. Den nye Wella Oil Reflections-serien inneholder pleiende camellia-, makadamia- og avokado-oljer og te-ekstrakter. 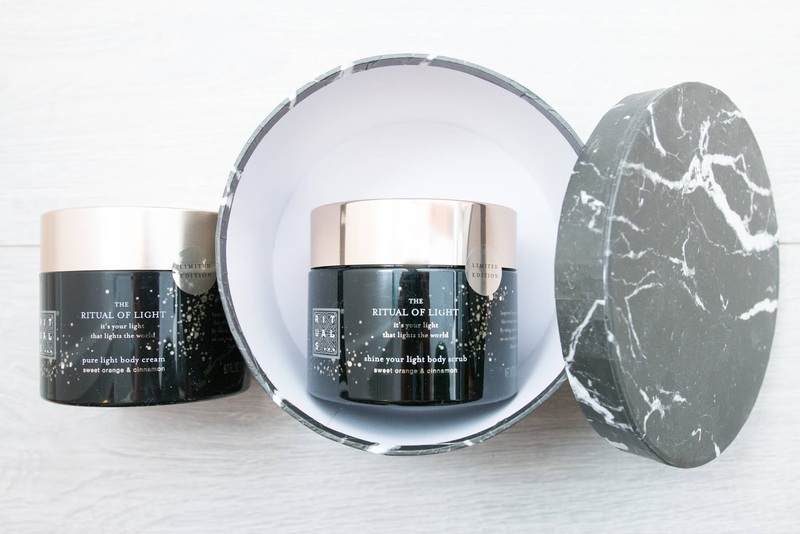 RITUALS... har lansert en vakker og "limited edition" jule- og vinterkolleksjon, The Ritual of Light, som har deilige og duftende produkter til kropp og hjem - med mål om at vi alle skal finne ro i sjelen og feire vår indre flamme. Duftlyset lukter helt fantastisk! RITUALS... The Ritual of Light Bath Foam, Herbal Tea + Scented Candle. Here's many news that will work perfectly as Christmas presents! Mildh Press represents several great brands that offer both hard and soft products to put under the Christmas tree. The new Wella Oil Reflections series contains nourishing camellia, macadamia and avocado oils and tea extracts. 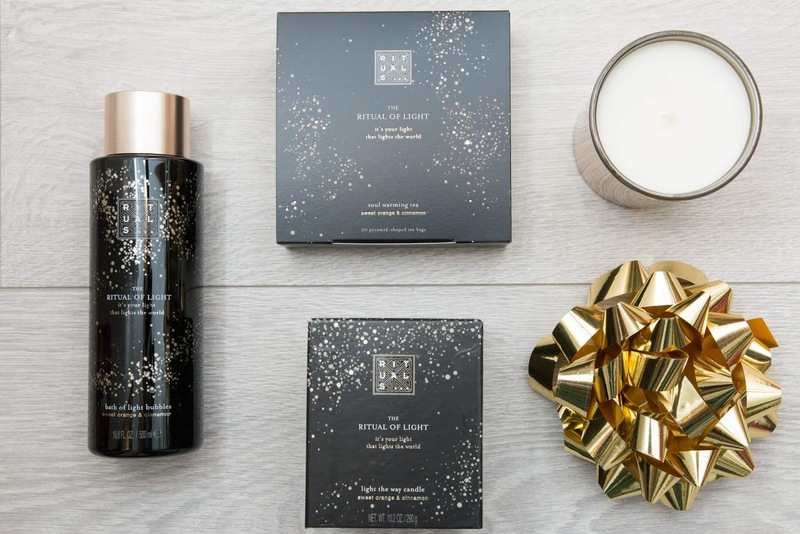 RITUALS... has launched a beautiful and limited winter and Christmas collection, The Ritual of Light, that has delicious and well-scented products for your body and home. The goal is for you to find peace in your soul and celebrate your inner flame. The candle has an amazing scent! RITUALS... The Ritual of Light Body Cream + Body Scrub. Box from Søstrene Grene. 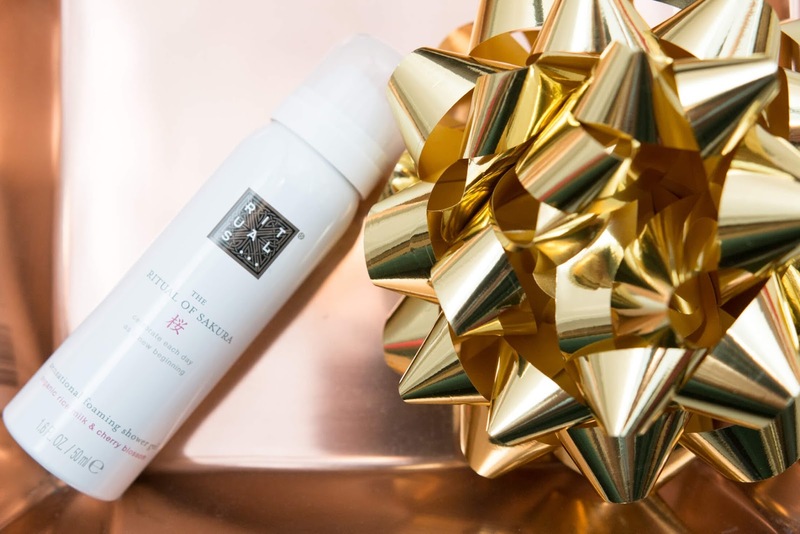 RITUALS...The Ritual of Sakura Sensational Foaming Shower Gel. Gift bow from Søstrene Grene. 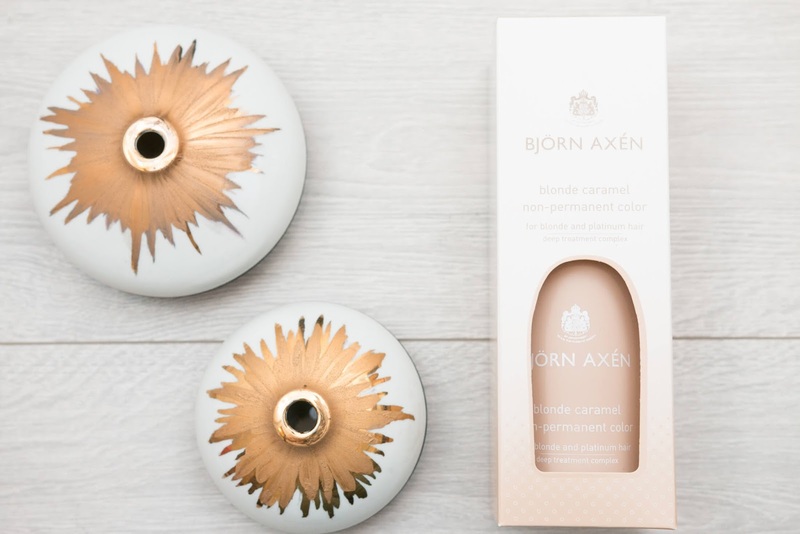 Björn Axén Blonde Caramel Non-Permanent Color gives a delicate and beige caramel color. Nourishing and glossy result. Contains proteins from green peas, vitamins, UV protection from sunflower seed extract and wheat germ oil. Perfect for blondes who colors, whitens and stripes their hair. Disappears after 3-6 hairwashes. Can be bought at VITA shops, vita.no, selected pharmacies and at bjornaxen.se. Vintage candleholders from Fretex and a flea market. 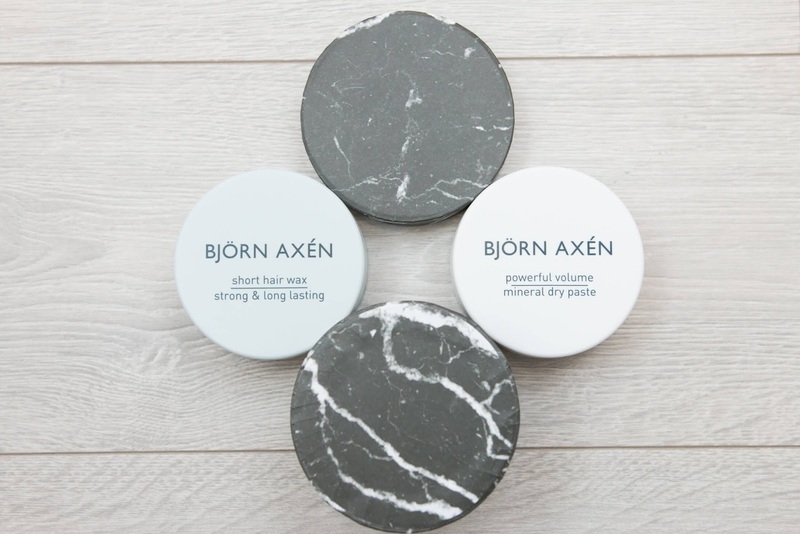 Björn Axén Short Hair Wax + Björn Axén Volume Mineral Dry Paste. The latter is a clay with the natural mineral Zeolite that structures the hair and is like a deodorant for your scalp. Can be bought at VITA shops, vita.no, selected pharmacies and at bjornaxen.se. Box from Søstrene Grene. 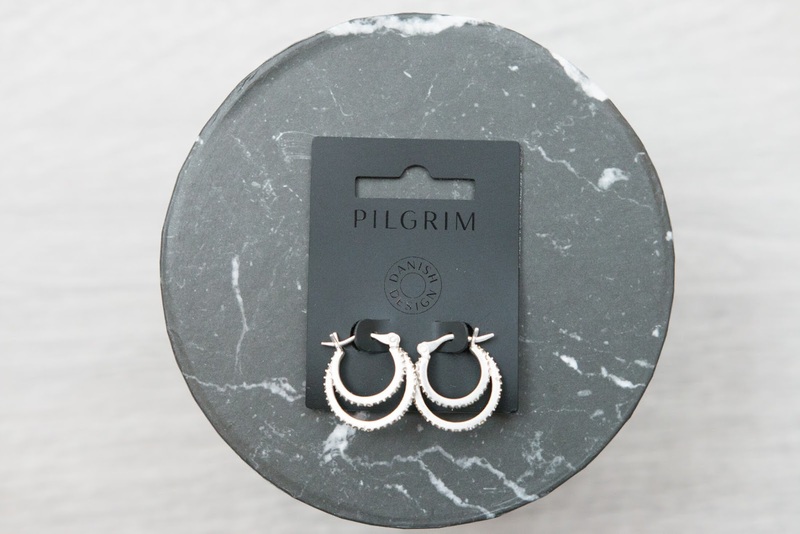 Pilgrim silver plated earrings (available here). 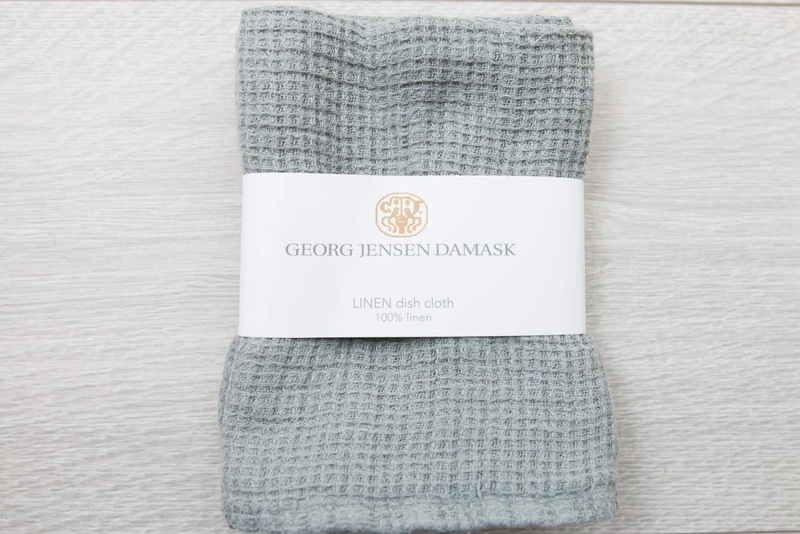 Georg Jensen Damask - LINEN dish cloth (available here). 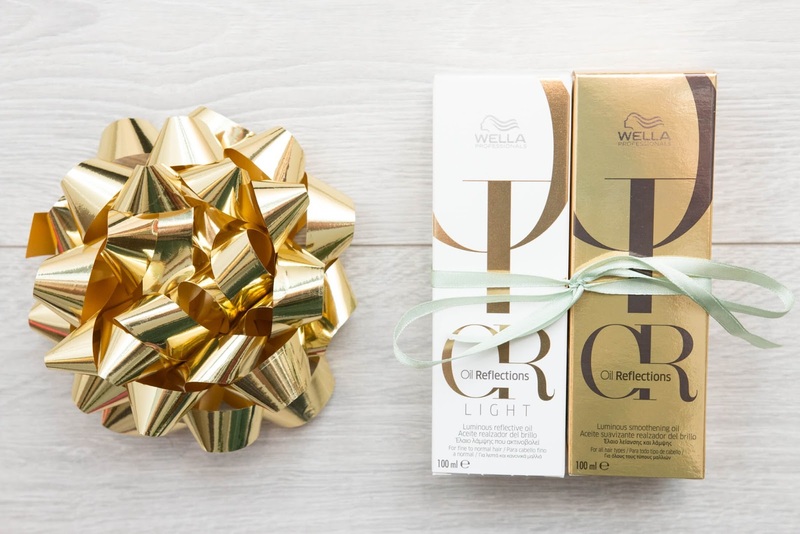 Wella Oil Reflections Luminous Reveal Shampoo moisturizes with tea extract, cleanses and makes your hair shinier. Wella Oil Reflections Luminous Reboost Mask gives nutrition with camellia oil and tea extract. Gives softer and shinier hair. Angel bought at a flea market. 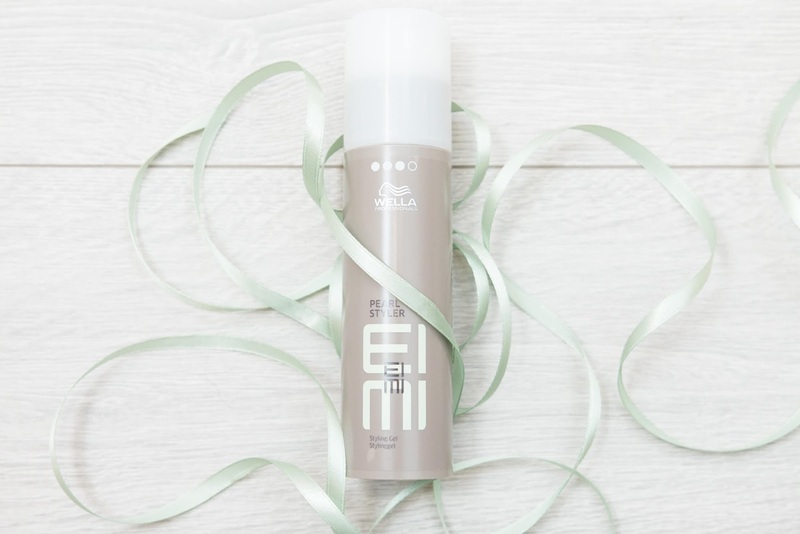 Wella EIMI Pearl Styler Styling Gel. 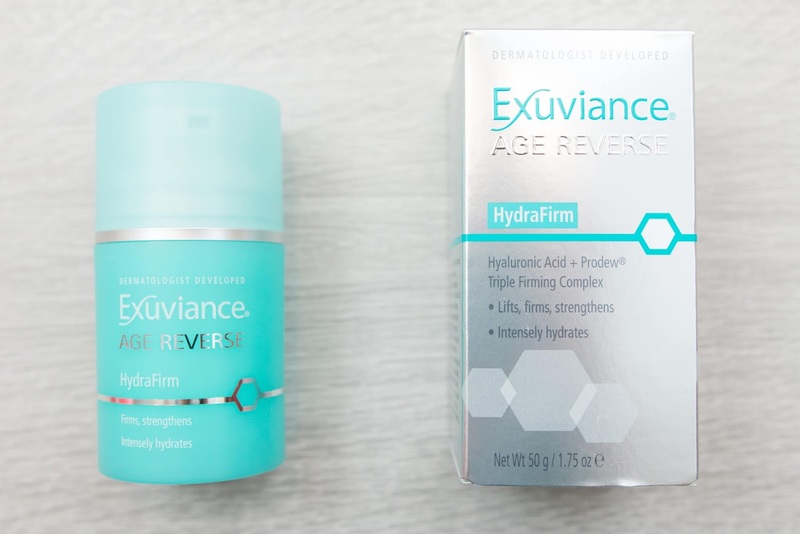 Exuviance Age Reverse HydraFirm - a night cream that moisturizes and helps preventing signs of aging. 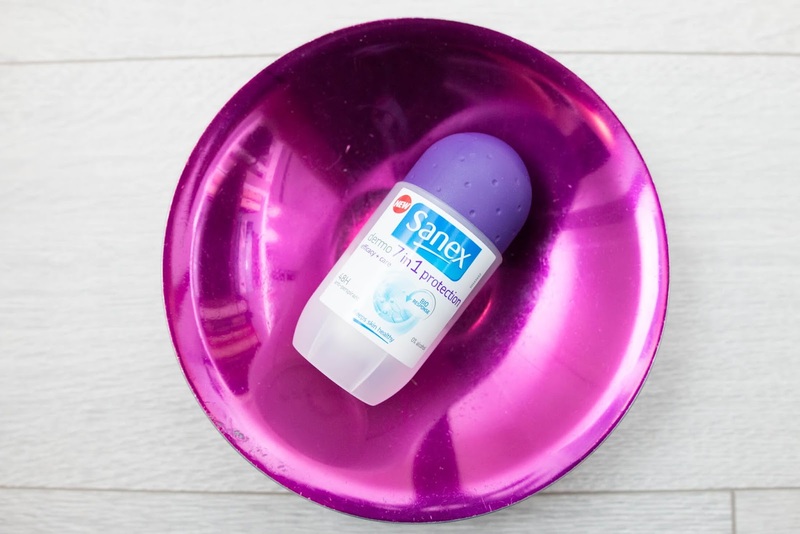 The new Sanex 7in1 Protection Roll-on deodorant has seven advantages: *48h protection *Anti stains *Fresh feeling *pH respect *Skin conditioning *Anti irritation *Respects skin’s bacterial flora. Can be bought at grocery stores. Vintage plate bought at a flea market. 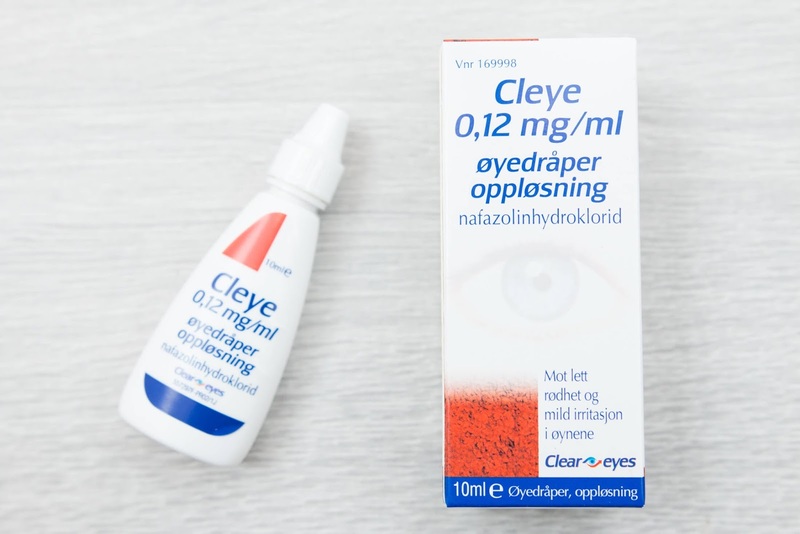 ClearEyes Cleye eye drops has finally come to Norway from USA, where it's the favorite quick fix for irritated and red eyes among models and makeup artists. Helps after nights with less sleep and after long working days. Available at pharmacies without prescription (at Vitus Apotek for instance). 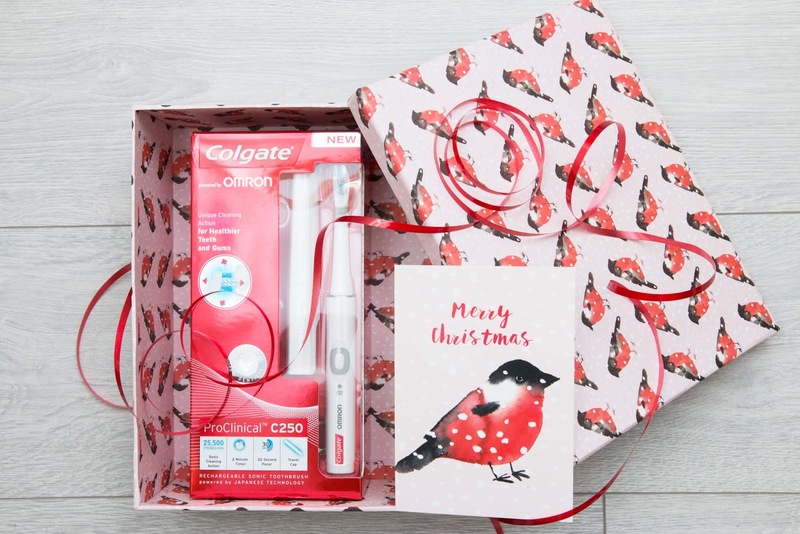 The new Colgate Omron ProClinical C250 electrical toothbrush uses two distinctive, sonic movements to cleanse. Removes five times more plaque. Can be bought at Elkjøp and Lefdal. Gift box, ribbon and card from Søstrene Grene.